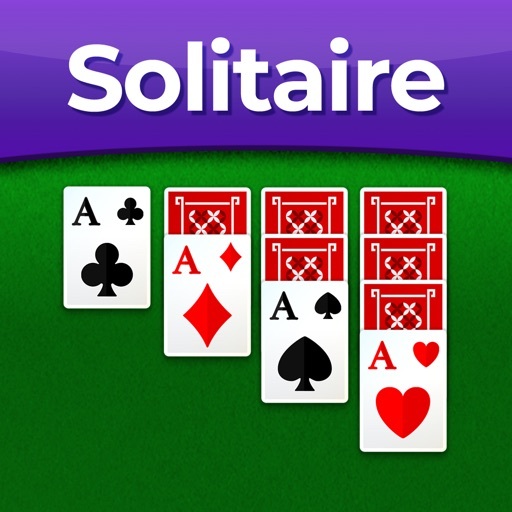 Experience the BEST Solitaire Game with a fresh and modern look yet inspired by the old and all time classic windows solitaire game. 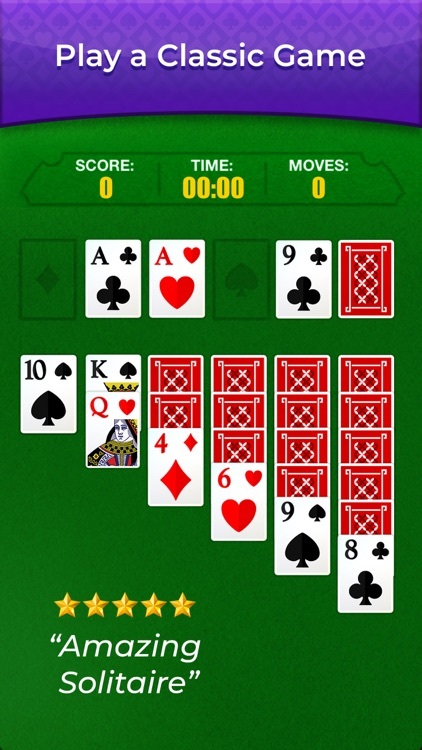 Play by yourself and try to beat your previous score. 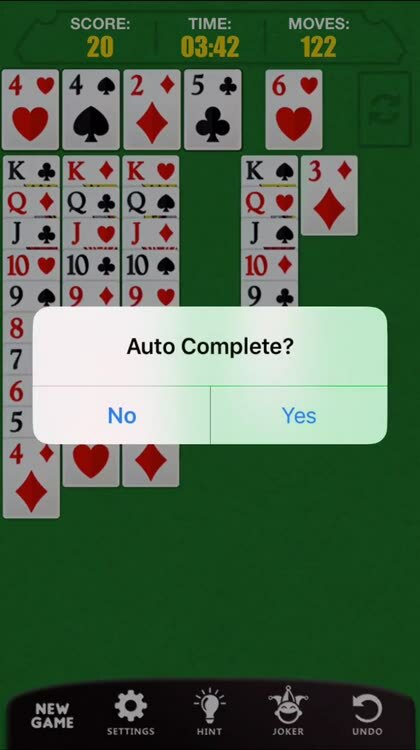 You also have the option to choose the Hint in order to help you win the deal. 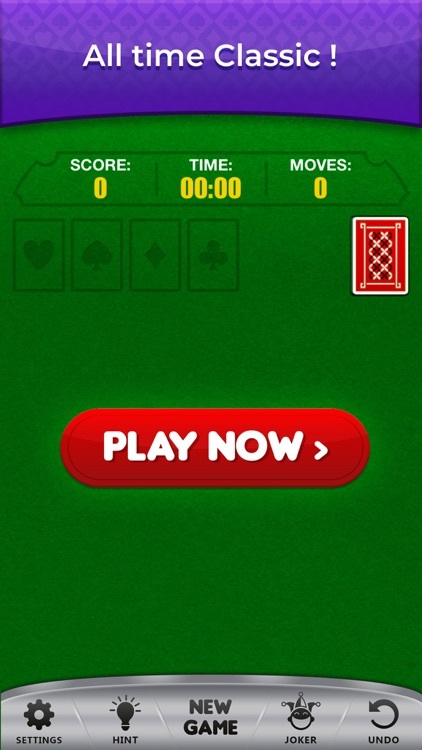 If, of course, you want to start a NEW Game or Replay the game to see how your Solitaire skills improve, then just choose the New Game option. The Joker will always be there to help you solve any Solitaire deals and challenges. Hurry up! 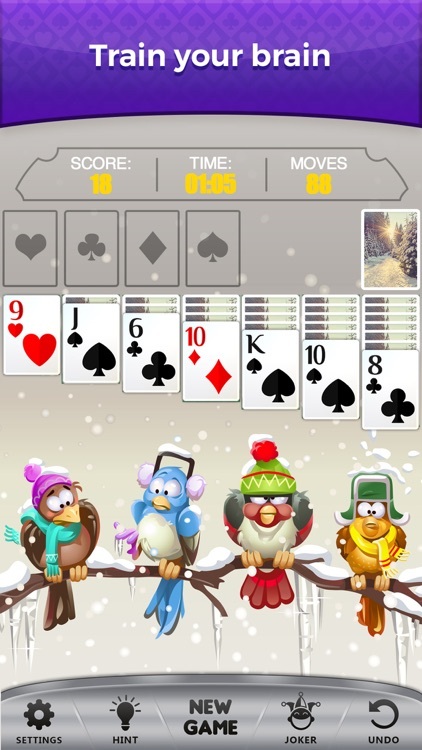 Make yourself comfortable and choose your favourite card backs, beautifully designed backgrounds, and simple yet impressive card fronts. 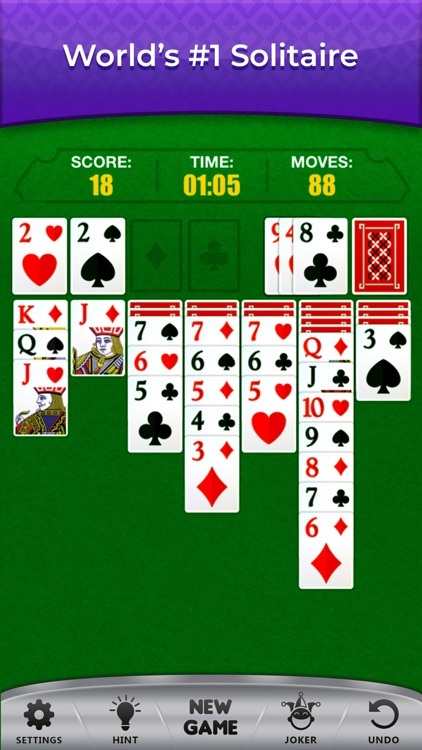 It is easy, fun and much cooler to play than the old free Windows Solitaire. 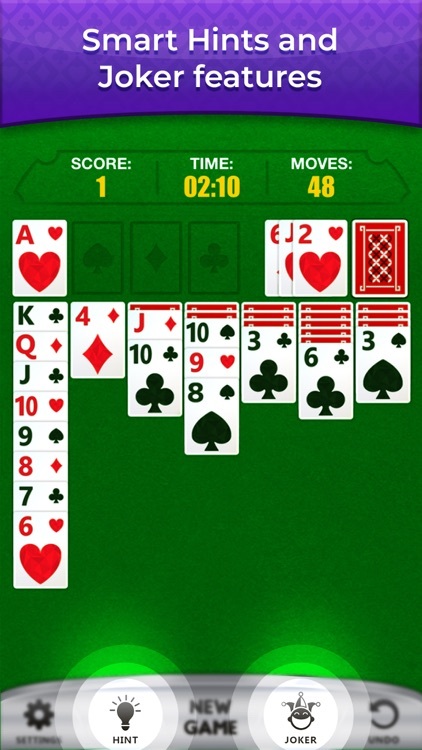 This highly addictive classic solitaire card puzzle windows game offered to you years ago is now available on the go! Anytime, Anywhere. 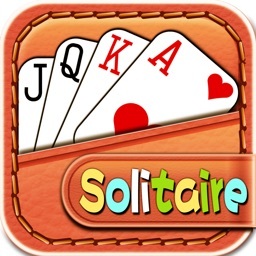 This beautifully designed, addictive, and user-friendly Solitario (also known as Klondike Solitaire Card Game / Patience Card Game) is a must have on your iPhone or iPad. 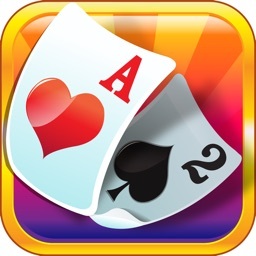 - Move cards by taping or dragging. 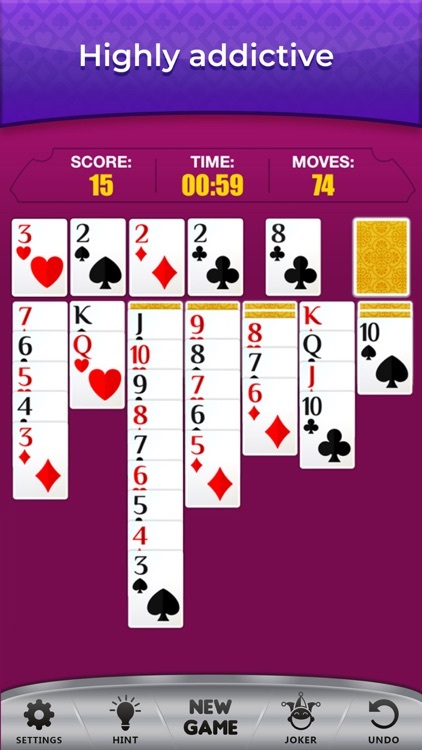 - "Best Solitaire Ever. I simply love this game! 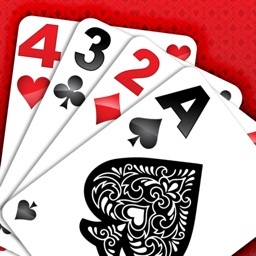 A brain teaser that I enjoy playing"
- "My favourite game!!!!SUPER!!!! You will enjoy it!!!!! I love it!!!!!" - "Wonderful game. Much fun. Thank you. Relaxing all the time." 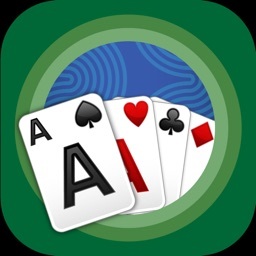 - "I Love Playing This Solitaire Game"
- "Very good Solitaire game"
This FREE Classic Solitaire Card Game is the most mobile popular version of all card games in the world designed not only for Solitaire lovers but for everyone. You will fall in LOVE with it. 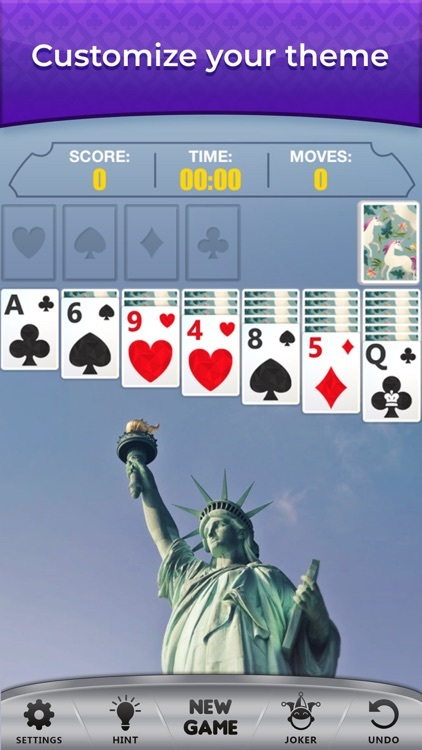 Discover, more than 20 beautifully designed backgrounds, 50 card backs (FREE Patience on the beach, Solitaire with the view of the Eiffel Tower in Paris and of course beautiful and special themes such as Halloween, Christmas, and St. Patrick’s Day for FREE). Bored at home or the subway? 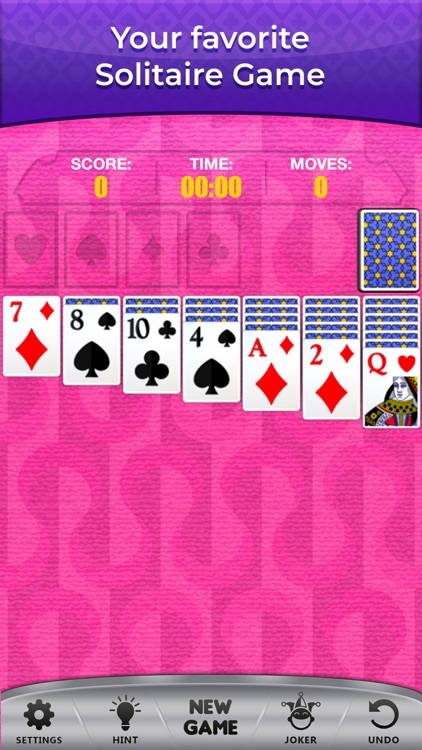 Escape from your boredom, relax, and start playing this amazing Solitaire Game. Sharpen your mind, refresh and relax yourself away from stress. Work out your strategy skills and Win! Challenge Yourself and Have tons of fun! 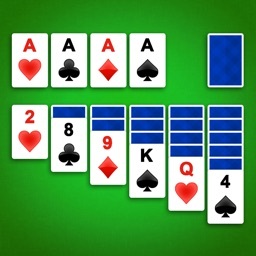 So, if you like Chinese Solitaire, Tri-Peaks, Yukon, Spiderette, Poker, Scorpion, Golf, Russian Solitaire Puzzle Games, Vegas Solitaire, Klondike, Spider, Freecell, Pyramid Solitaire Games, or even the Classic Windows Solitaire then you must definitely download and start playing this amazing Solitaire Deluxe Card Game.